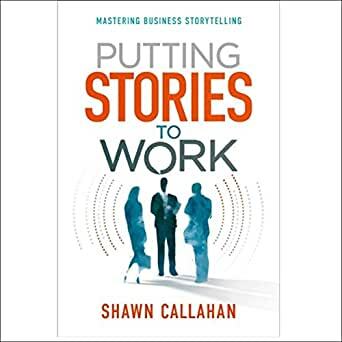 Shawn's story mastery process of Discover, Remember, Share, and Refresh is based on over two decades' work with high-achieving global companies. 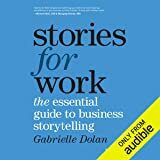 In Putting Stories to Work, each step is spelled out in detail, backed up by research and plenty of great stories. 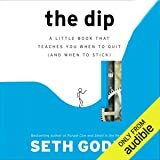 Shawn has hit the mark with a book that was easy to read and apply. 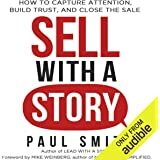 It's the first business book I have finished in a week and it's now one that I recommend to my clients as an essential read regardless of what their role is. Following reading the book I had the opportunity to attend one of their training courses on "Storytelling for Leaders" which really consolidated my understanding and now as a Business Strategy Consultant the power of Storytelling is one of the first things I raise whenever clients want to know how to initiate and manage change in their organisations. Thanks Shawn, you are a legend! 5.0 out of 5 starsWhat a find! 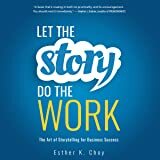 The most comprehensive book on business story telling that I have come across. 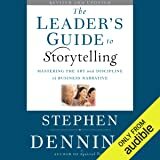 Shawn's decade of story telling consulting experience with all types of companies makes this book a treasure trove of stories and story how-to advice. Sean's encouragement of business story telling is so logical and sensible you wonder why you haven't been doing it already. 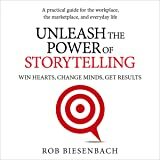 As a passionate story teller this book helped me understand how to more purposefully use stories as part of my work. Good, easy to read outline of a skill that should be used more widely. Insightful and inspiring, Shawn's thinking has changed the way I do business. Written by a world leading thinker on this topic, this book provides the tools to lift communications from so-so to stand out. I cannot recommend this book highly enough.